The “free flow of information” and knowledge transfer are a decisive factor for the success of a company in the age of digitalization. As one of the leading providers for intra-net and extranet solutions, United Planet has already recognized this with its collaboration tool “Share”. The new product “CMS”, which was developed in collaboration with the Intrexx Partner ISIFIVE, helps companies to provide their employees with appealing company information easily and professionally. This marks the beginning of a new chapter in Intrexx-based internal communication. Every idea not only has its time but also its half-life. Depending on the context and importance, some content needs to be shown on the intranet longer and updated by the editorial team. This means that information is given the corresponding emphasis and is not in danger of disappearing in the dynamic (social) intranet. 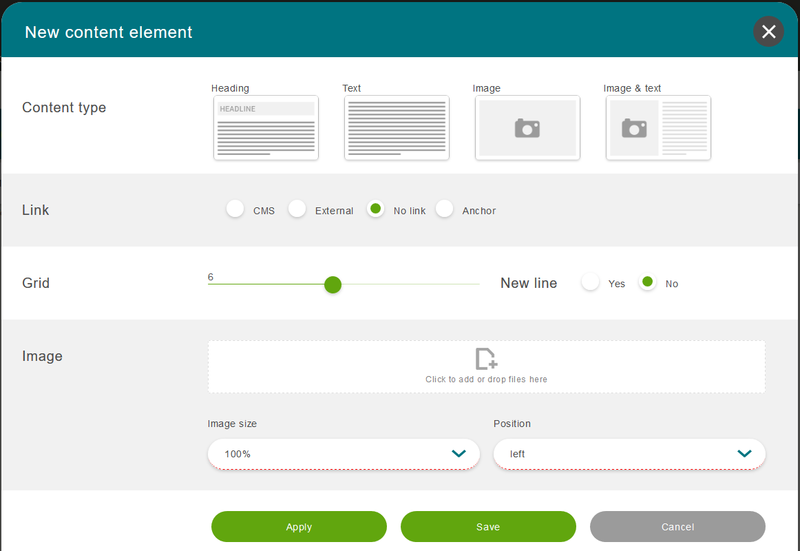 The new Intrexx application “CMS” enables editors and those responsible to create content of all shapes and sizes quickly and easily – and all of this while keeping the corporate identity. This allows information to be presented and embedded in a specific context. CEOs, managing directors and staff re-sponsible for internal communication are able to control content for each target group based on their permissions. Keeping the corporate image ensures that the readers identify with the com-pany.